This very rare, very African gene hardly left Africa except with the ancestors of African Americans (5%), many of whom came from the Portuguese colonies of Mozambique and Angola. 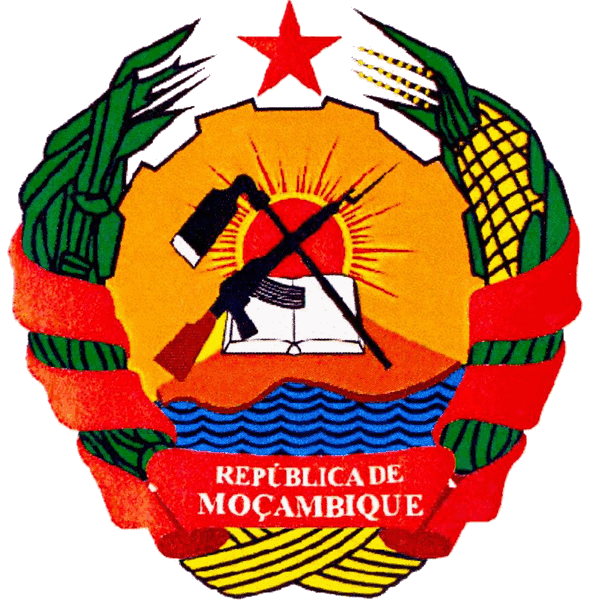 Its frequency in Mozambique in Southeast Africa ranges from 20 to 25%. Essentially, it is non-European and non-Asian, although it makes an unusual appearance in Navajos and Tibetans. 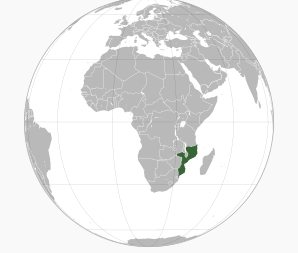 Location of Mozambique in Southeast Africa.